Shopping for a new car always sounds exciting, but depending on where you shop, that excitement can soon give way to exasperation. So many consumers are so familiar with pushy sales associates, and negotiations that can feel endless, and not in their best interest. Lucky enough for consumers in the greater Chicagoland area, Chevy of Naperville puts the other Chevy dealers in Illinois to shame. So, if you’re located in one of the 15 suburbs or surrounding areas served by Chevy of Naperville, we suggest you get your next new car purchase started right away. The excitement you feel now will be sustained by the outstanding sales, finance, and service departments during the entire car buying and maintenance process. 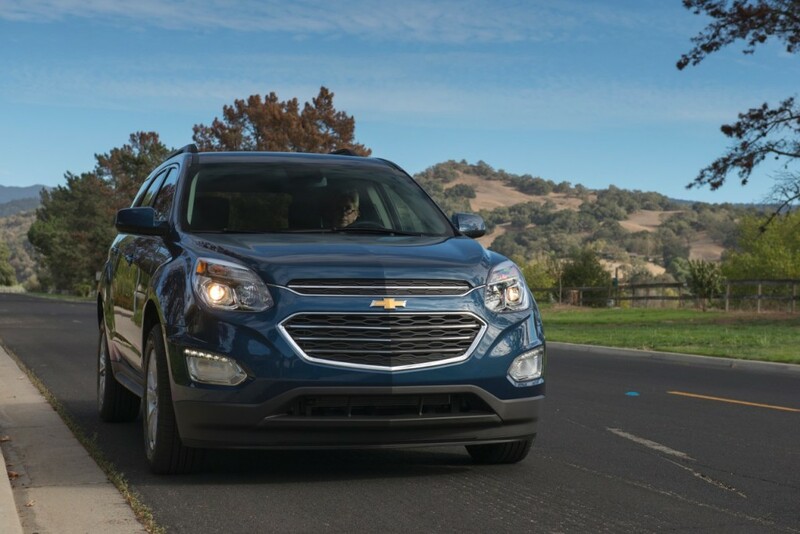 At Chevy of Naperville, all associates, regardless of speciality and department, conduct their business according to the belief that their customers are the “lifeblood” of the operation. With that approach to customer service, it’s no wonder that Chevy of Naperville is the best destination for brand new bowties. Here’s a peek at three quick steps to help you navigate this whole new car shopping process, each of which you can expect to encounter when you buy your next new Chevy from Chevy of Naperville. Before you even set foot in the dealership itself, you have the option of doing some window shopping, or screen shopping, to be more exact. 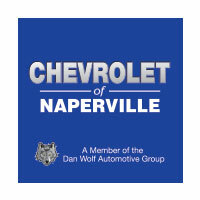 Chevy of Naperville has done a marvelous job of showcasing its new inventory online. Simply access the website from wherever you are, whenever you’re ready, and take a look at the extensive inventory of new Chevys available to you. 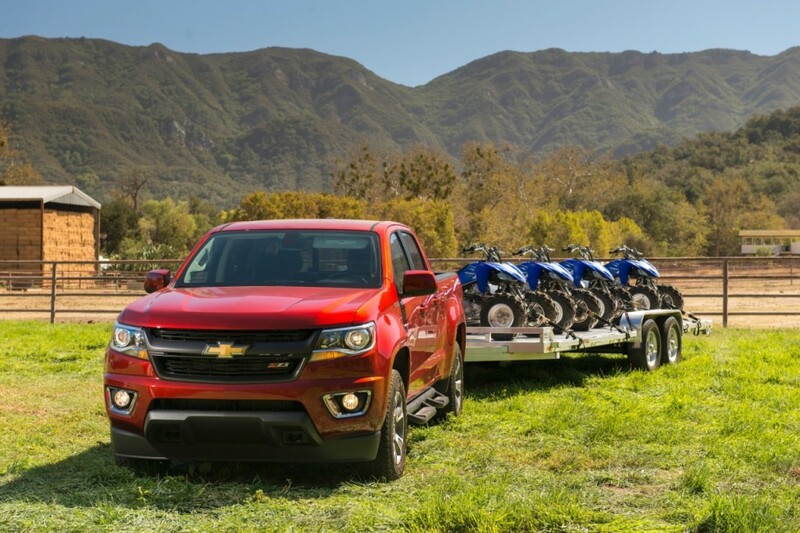 From compact cars to performance machines, pickup trucks to SUVs, Chevy of Naperville has the right new vehicle to suit your daily driving needs and preferences. That calm, hassle-free online shopping experience extends to the actual selling floor at the dealership. Whether you’ve settled on the vehicle you want by exploring your options online, or if you’re still not sure and need a little expert guidance from the sales team, the in-house atmosphere on the selling floor remains pressure-free. At Chevy of Naperville, the team places more emphasis and value on the experience each customer has, rather than prioritizing the sale. With so many specials, especially during the summertime, offered by both the manufacturer and the dealership itself, the sales team will be eager to discuss special incentives and savings regarding your future purchase. As soon as you and the sales team have found the right vehicle for you, the finance department will step in and help determine the best plan for your purchase. Applying for financing can be a real anxiety-inducing proposition for many consumers. Whether you’ve ever been denied a loan or had to struggle to make payments that exceeded your budget, the topic of personal finances can be a stressful one. The finance department at Chevy of Naperville understands this, which is why the associates are so motivated to offer their support and professional expertise. By carefully reviewing your budget against your desired purchase, the finance team will be able to create the best loan or lease option for you. Ultimately, the finance team wants you to sign your loan or lease paperwork feeling confident in your payment plan moving forward. At Chevy of Naperville, there is no time for trepidation. Even though you’ve just made a new purchase from the current Chevy model line, things can still go wrong. Issues can crop up, regarding your engine, transmission, tires, just about anything you can imagine. Sometimes, these mechanical hiccups are the direct result of an accident or improper handling of the vehicle. Other times, there is no rhyme or reason for the problematic part. In either case, the service department at Chevy of Naperville is poised to provide you with the support and repairs you need to get back on the road in your capable Chevy vehicle. Of course, we hope you’ll never need to schedule service for a repair – no matter how big or small. However, if you do, you can rest assured that the technicians at Chevy of Naperville use only genuine Chevrolet parts – no after market, or generic replacements. No matter what, you’ll certainly have plenty of excuses to get to know the professionally trained and certified Chevy technicians at Chevy of Naperville. Those excuses come down to basic routine maintenance – the regular service schedule required to keep your vehicle performing at its optimal capacity. Oil changes, tire rotations, inspections – all of these seemingly minor tasks are the keys to your vehicle’s longevity and overall on-road performance. The Chevy-certified technicians here at Chevy of Naperville have witnessed firsthand what can happen when these routine services aren’t completed. Neglecting to schedule these basic appointments can result in big-time damage to your vehicle. Think of it like a math equation. Would you rather pay a small preventative sum now, or an astronomical reparative one later? Sure, keeping up with your new vehicle’s manufacturer-recommended service schedule can be disruptive to your daily schedule and professional commitments. This is why the service department at Chevy of Naperville offers appointments during the week, Tuesday through Friday, 7 a.m. – 7 p.m., and over the weekend on Saturdays from 7 a.m. – 4 p.m.
Chevy of Naperville is closed Sunday, a fact that reflects their family-oriented approach to business. But, surely you can find a time between those business hours that best suits your schedule. Let the team help you coordinate the best plan by calling #844-716-2013. Rather than avoid shopping for that new car because of the headache and hassle you’ve known car shopping to be, call the team at Chevy of Naperville and give them the chance to surprise you with a car shopping experience unlike any of you’ve known before. An innovative automaker like Chevy, needs an equally innovative dealership like Chevy of Naperville to represent the best of what the brand represents: performance, confidence, and the drive to be different. The sales team is available over the phone or in person Tuesday through Friday from 9 a.m. – 9 p.m. and Saturday from 9 a.m. – 6 p.m.
Change what you know about car shopping by contacting Chevy of Naperville for the best in new car sales.